Advanced sensor for Natural Gas. 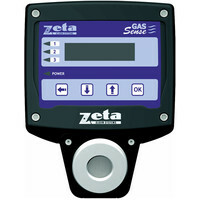 New stand alone combustible gas detector from Zeta Alarms Systems. 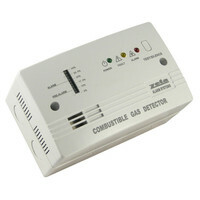 There are two available, one calibrated as a Natural Gas Detector and one calibrated as a LPG Gas Detector.